Christchurch to Akaroa Bus Service. Departs daily at 9.00am (from Outside the Canterbury Museum ) on Rolleston Ave, central Christchurch and arriving in Akaroa approximately 11.10am. 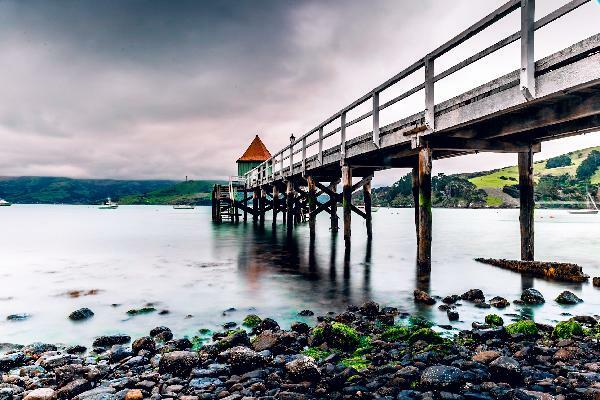 A drive through introduction of the Akaroa Village. NOTE: This is a one way trip. Minimum numbers may apply in the winter off season. Our driver was wonderful. We had a lovely time! Lovely company, very helpful and friendly drivers/phone staff. Nice trip to Akaroa. Your message has been sent to CHRISTCHURCH to Akaroa - BUS Service (One Way). You should hear from them shortly. 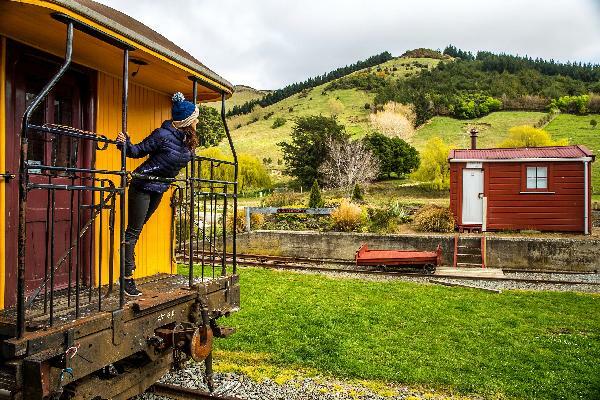 Please note: all responses will come directly from CHRISTCHURCH to Akaroa - BUS Service (One Way), and not the team at Bookme.